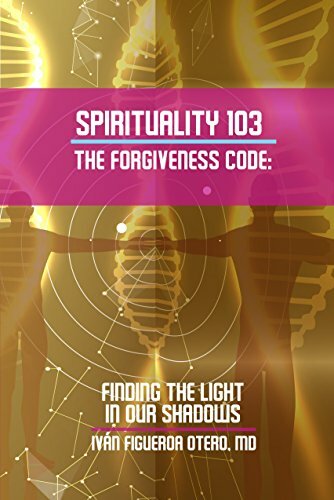 Ivan Figueroa-Otero’s Spirituality 103: The Forgiveness Code is the third installment in a succession of self-help books that focus on spirituality, mindfulness, and self-understanding. This installment more specifically deals with the power of forgiveness. 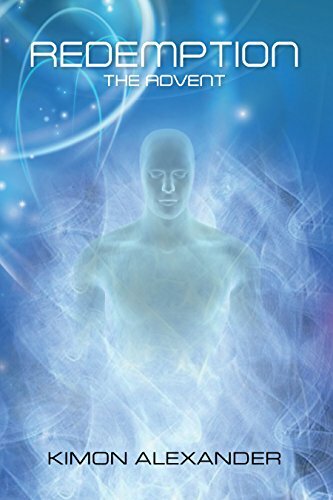 The reader is encouraged to connect with his or her inner ‘Warrior of Light’, meaning that in order to confront the negativity around us we must look into ourselves and examine the negativity that we harbor internally. Figueroa-Otero employs the use of Buddhism and Chinese-Tao concepts to help the reader get on a path towards connecting with him or herself and to understand that forgiveness is necessary for progress and growth. One thing that I found helpful about the novel was the glossary that was included in the beginning. It gave the author’s expanded definition for various specific terms that was used throughout the book, such as ‘Warrior of Light’, ‘Warrior of Shadows’, and so on. Figueroa-Otero also provides homework questions at the end of chapters to help the reader review and fully understand the concepts discussed in each chapter. I found this helpful as it allowed me to exercise my understanding what I just read. Another helpful aspect to the novel is that the reader does not necessarily need to read the first two installments in order to comprehend and fully practice the message and lesson that the author communicates. Figueroa-Otero does an excellent job in the introduction at summarizing what the readers have learned from the first two books and how that might be applied to this book. Overall, I enjoyed this novel. I’m all about a good self-help book, and it’s refreshing to see one written on the power of forgiveness. However, the prose was so dense with poetic and figurative language that I would have to reread some sections to understand what was said. Along with amble use of metaphors I felt that I sometimes had to apply my own meaning rather than being told what things meant. This would be a great book to read for anyone who finds themselves bitter or harboring hateful feelings towards others. I love the lesson presented within the book and you can really feel the authors passion for the subject matter. And in the end, with a self help, what you’re really looking for is an author that cares. And I think I found that in this book.